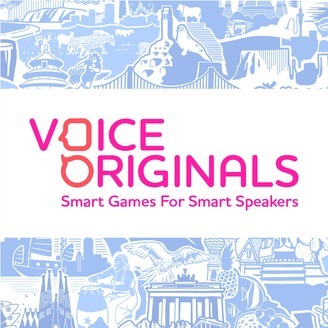 The Voice Originals podcast takes a look behind the scenes at what goes into making the world's first series of voice connected games: board games that you play with your smart speaker! The show investigates each aspects of the design process: from recording locals in different cities, to developing the infrastructure to host an Alexa game, to what makes a voice connected board game fun? Each week we have different voices from the team in for a chat, including artists, designers, programmers, and more. Sensible Object builds inclusive social games, augmented by software. Our games are played face-to-face, not face-to-screen, connecting seamlessly with the devices players already own. 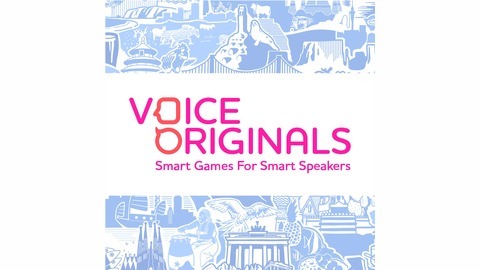 In our sixth episode of the Voice Originals podcast, we continue delving behind the scenes of When in Rome, the travel trivia board game that’s hosted by Alexa. This week, we get together with our Nairobi local Aggie Nyagari and Dialogue Director Shane Solanki. We delve into Aggie’s work as a film maker, the path that led her to work on When in Rome, and what it’s been like for her on the other side of the directing dynamic.